Most of us prefer to know the outcome of a situation. We like knowing what to expect. When we feel certain about something, we feel comfortable, in control, safe. Life feels predictable and secure. Yet the fact is, life is anything but certain, it is filled with unexpected changes, surprises and unforeseen challenges. That’s just how life is and it’s not necessarily a bad thing. Most of us can adapt and adjust and recover. 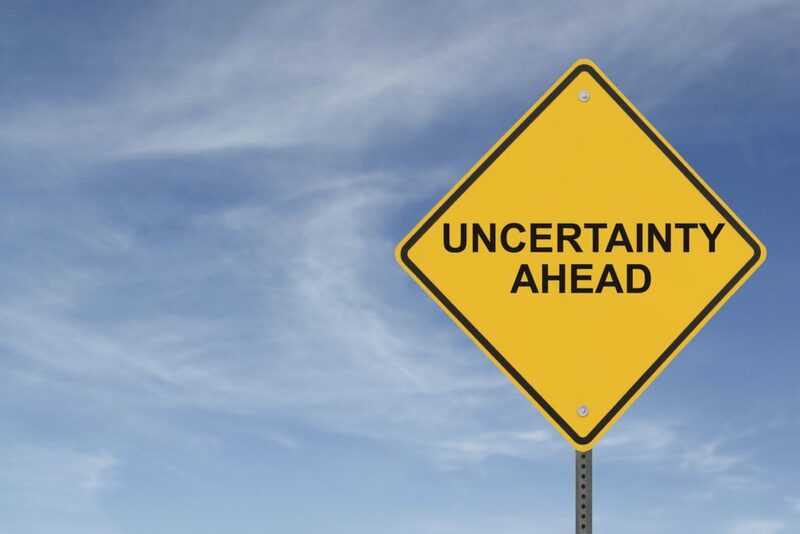 For others, the very idea of uncertainty is extremely uncomfortable, and provokes a great deal of anxiety. These individuals tend to worry a great deal. They typically feel that worry is very useful and can help to eliminate possible dangers and prepare them for the worst case scenario. Worrying about future situations and events is a way for these individuals to order and predict life so no nasty surprises can lurk around the corner. Their worries preoccupy them a great deal of the time. In recent years, research has found that this intolerance of uncertainty has consistently been found to correlate with the presence of many anxiety disorders, particularly Generalized Anxiety Disorder (GAD), Obsessive Compulsive Disorder (OCD) and Panic Disorder. But whether you have an anxiety disorder or just can’t seem to stop worrying about the future, you can be certain that you can’t entirely get eliminate uncertainty in your life. Ironically, the only way to reduce your intolerance of uncertainty is to learn to become more accepting and tolerant of uncertainty. 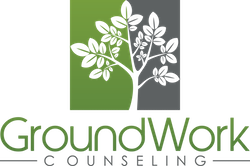 In Cognitive Behavioral Therapy (CBT) we understand that our thoughts, feelings and behaviors are all interconnected and that when we change one, then the other also changes. Cognitive restructuring is an impressive tool to get more comfortable dealing with uncertainty. Pay particular attention to your catastrophic “what if” thoughts and make a constant effort to replace them with more rational, helpful thoughts. Did things turn out okay even though you weren’t entirely certain of the outcome? If things didn’t work out, what happened? What did you do to handle the situation? Were you able to cope with the negative outcome? What does this teach you about being able to handle negative outcomes in the future? Set aside a 15 – 20 minute time period each day to devote to worrying about all of your important things. When you begin to worry during the day, remind yourself that you have an appointment to worry later and postpone the worry. Often you will find that when the worry is postponed, it is no longer so urgent when you attend to it later. Remember that the only thing we can be certain of is that there isn’t any certainty in life. No matter how much you try, controlling it just doesn’t work – it actually makes things worse. Instead, keep in mind these words from the Serenity Prayer: grant me the serenity to accept the things I cannot change; the courage to change the things I can; and the wisdom to know the difference.